Not every watch embraces the fundamentals that brand it Swiss-made. No, not even many of those luxurious (well, they look so at least!) fashion watches built under Swiss collaboration but hear me out here! Only a few could achieve the world-class accessory despite belonging to another country and culture and in this regard, the Americans have come a long way. Like the unique, iconic and innovative Hamilton bounded to an American Spirit using Swiss precision; or, the Coach (under Movado) unleashing an array of women’s designer watches. Both got good track records – either technically or aesthetically – and they are perfectly alright to be the first watches in your Swiss collection. For higher budgets expecting high-performing Swiss standards, Hamilton is a better deal. 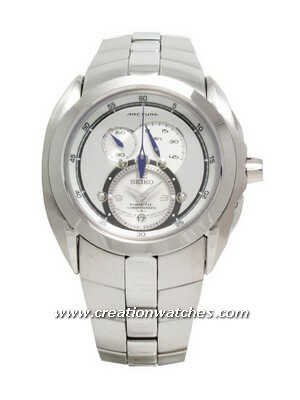 They are available both as mechanical automatics and battery-powered quartz watches. They come for both men and women. 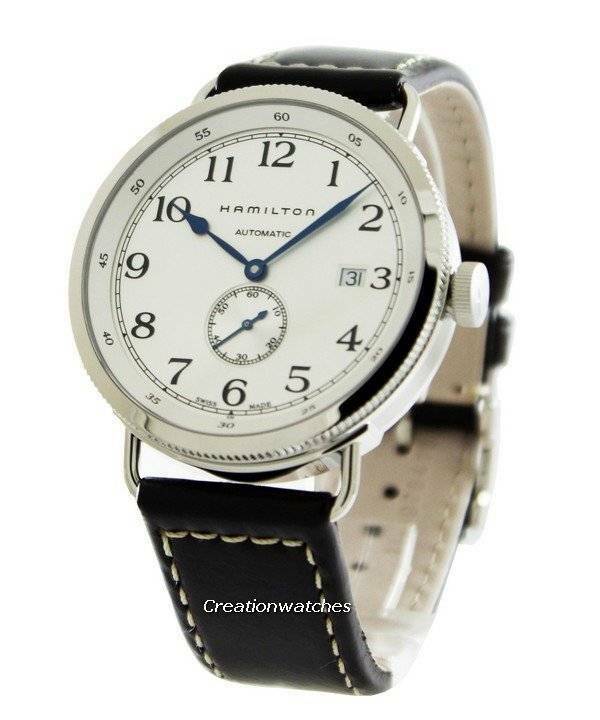 There are strong movie, military and aviation influences that are found in the Hamilton, its heritage creations being the Khaki Field and Aviation; the Navy, the Ventura and the upper crust Jazz Masters. These are timeless masterpieces to last you forever. There fundamentals are Swiss-made and incredibly well made. They showcase numerous qualities – more than commendable – making them occupy the higher tier market. The Coach; contrarily, blends timeless functionality to a stylish representation in women’s wear. It gets the super fine shine of the Hamilton but has no problem if it should become a go-to watch. That applies to almost all Coach Watches, except a few. They are great for all your urban activities. Tennis courts, pool tables, recreational swimming – they handle all! And they complement by blending into just any outfit. The classic American design concepts are trendy and adds dimension to an ensemble. The Coach watches are in fact, Movado watches that came as a part of the package for luxurious accessories up for sale; like their signature handbags, which is another business they are into. That’s their first business too. The continued growth of the watch line; however, owes to their ability to come up constantly with pretty unique ideas and their execution. Here, they apply many similar design ideas they use in their handbags details. The iconic charms are one; next, it is Bonnie Cashin’s (Fashion director since 1962) trademark silver toggle and a few more here and there. This makes Coach Watches easily identifiable as authentic designer items. They make for men too but we can’t show them to you readily. The variety of styles for either gender is astonishing. The men’s watches are masculine, luxurious with varying chunky-ness to fit your distinctive lifestyle. The lifestyle that’s typical of New York, the company’s base. 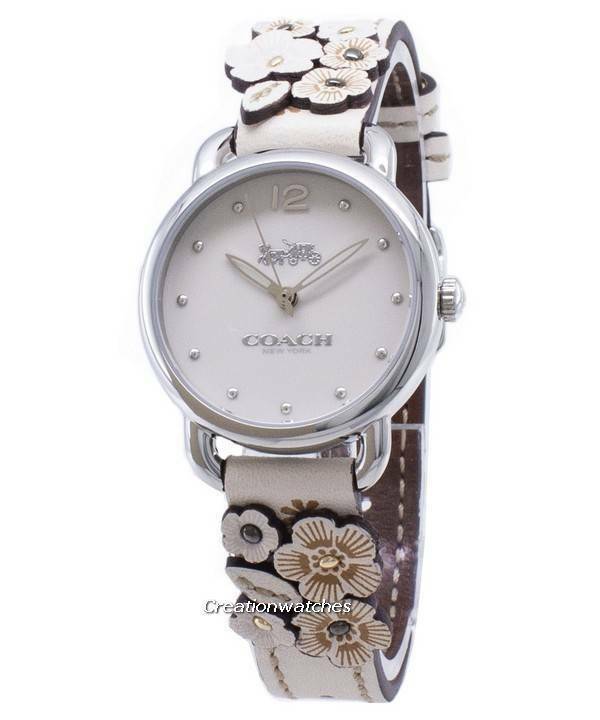 Luxurious, affordable and elegant, the Coach Ladies’ watches are the simplistic majorities in their entire collection. Newsletter : Stuhrling Original Watches on Sale! Up to 90% off!